The 9:00 a.m. to 5:00 p.m. grind gets old. Your days are on repeat and sometimes autopilot is the only way to get through the day. Rejuvenate your mind and body one of the best Bay Area spa getaways. Relax your muscles with a massage, invigorate your skin with a facial, and more when you put yourself first. After, you’ll return to daily life more motivated than ever! At our bed and breakfast, we want you to have the best spa getaway possible. Request a copy of our complimentary Vacation Guide and find out how to enhance your trip! Deciding how long you want to make your spa getaway to the Bay Area is the first step in planning. A spa day is effortless if you live in or around the Bay Area, but a spa weekend may be the best option if you’re coming from a little farther. Can’t decide? We’ve made a list of the benefits of each! Make it a group trip! Get your closest friends together for the best getaway to the Bay Area. Don’t wait until the next engagement or birthday to celebrate. Go now! Our spa makes it easy to get the group together with various spa party packages. Enjoy our luxurious amenities for more than just an afternoon! Our inn offers getaway packages for you and your friends or you and your special someone. Check in with us before you spa treatment and relax in our hot tub or pool and sip on fine-wine during our gathering hour. Don’t have the time for a full weekend? Luckily, you don’t have to book a room with us to access our spa services. You can book a treatment at our state-of-the-art spa for just an hour or combine services to make it last all day! 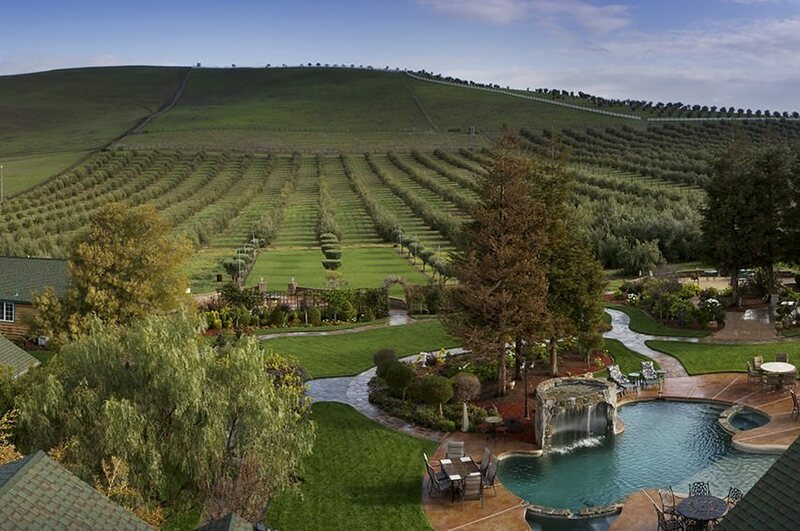 Get a taste for Livermore Valley, CA. A day trip won’t allow as much time for exploring Livermore, but it does give you enough time to visit one of the area’s top restaurants. 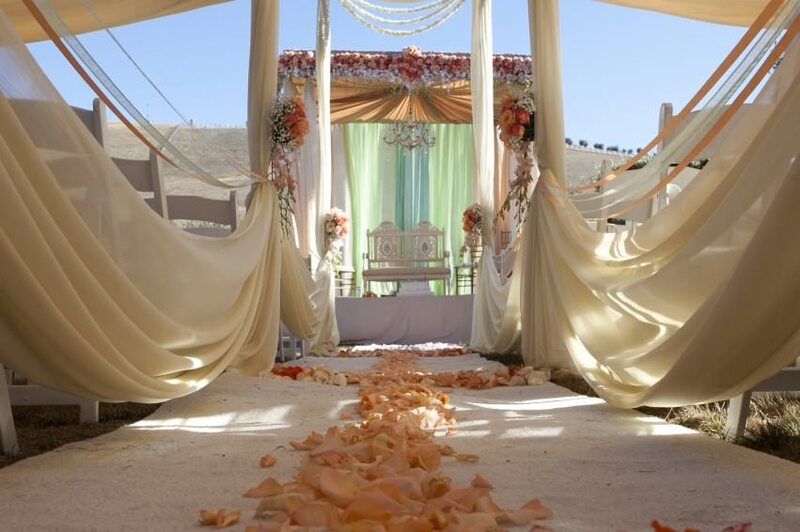 Your spa getaway should be catered to your specific needs. A massage is the trademark spa service, but if you want to focus on your skin, a get a facial from one of our licensed professionals! Or, get a treatment that will last for weeks like a wax or eyelash extension. There are plenty of spas in the Bay Area. That alone can make choosing a destination hard! Some closer to the city, like SenSpa, are ideal for those that don’t have much time. If you have the time, make the 1.5 hour trip from San Francisco to visit one of USA Today’s best places to go on vacation. Our premier inn and spa would love to host your Bay Area spa getaway. We offer monthly spa specials in addition to our regularly offered services. So, be sure to check out what’s new when you come! Throughout your spa visit, you will be provided with plush robes, slippers, towels, and private lockers. All massages come with complimentary access to our outdoor pool and hot tub. Our Olive Hills room is perfect for your Bay Area escape. This accommodation has a view of our pool and has a fireplace for cozying up. 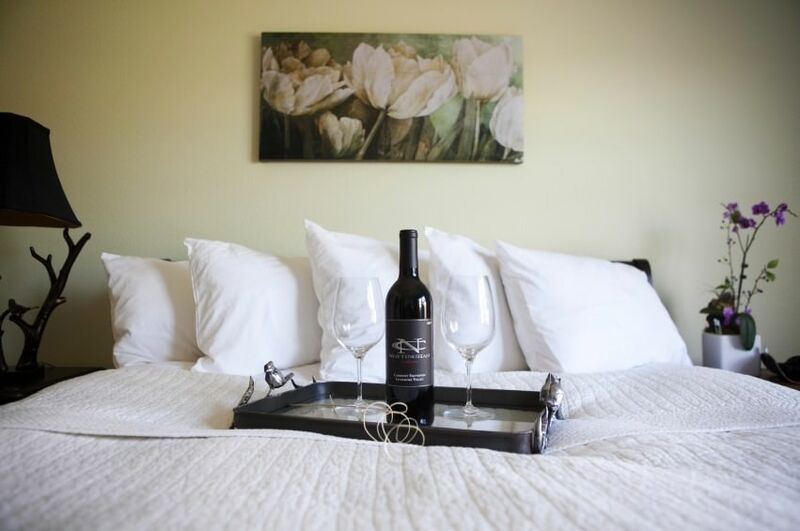 You’ll have access to all of our amenities when you book any of our rooms, including our daily wine and olive oil hour! Find out which room best meets your needs when you browse all of our accommodations. Don’t wait any longer to put yourself first. Book now!